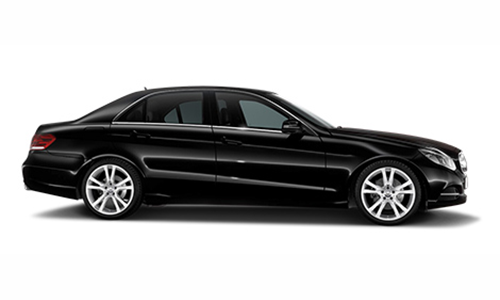 The most requested limousine for your business meetings. Ideal for 2 to 3 passengers. When luxury becomes responsible!nThis vehicle is equipped with a conventional motor supported by a kinetic energy recovering system (KERS), transformed into an automatic engine stop-start system. 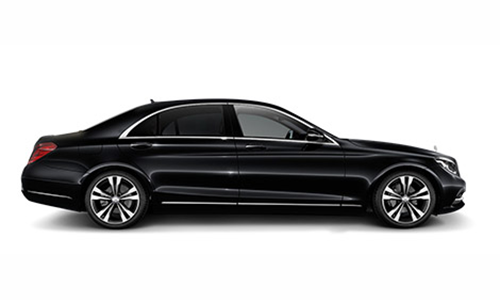 Combining a gasoline-powered V-6 engine with an electric motor, the S 400 Hybrid Limousine is boasting super-ultra-low emissions and high efficiencynThis car offers you a drive in incomparable silence. The ultimate luxury: large interior space, comfortable and elegant. 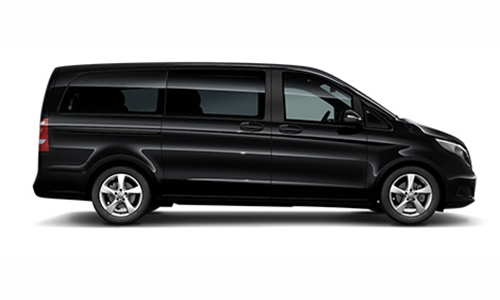 The new international standard for transporting 6 to 7 passengers in total comfort.nAll Vianos are extra-long version to offer maximum comfort as well as sufficient space for luggage. 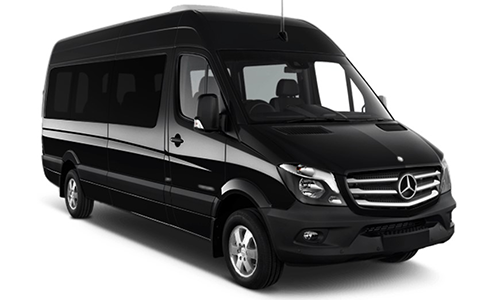 A luxuriously equipped minibus suitable for any sightseeing or round trip, business outings or other event (shuttle, etc).